Children learn best when they are happy and secure. At Orange Grove, we want your child to have a solid foundation in English, mathematics and science. We also want them to be exposed to as many other learning opportunities as possible so they have a better chance at discovering their passions in life. Our school has the programs, teachers and resources to allow your child to immerse themselves in their interest – whatever that may be. Most of all, we want your child to have fun while learning. We believe children should laugh, play and explore every day. 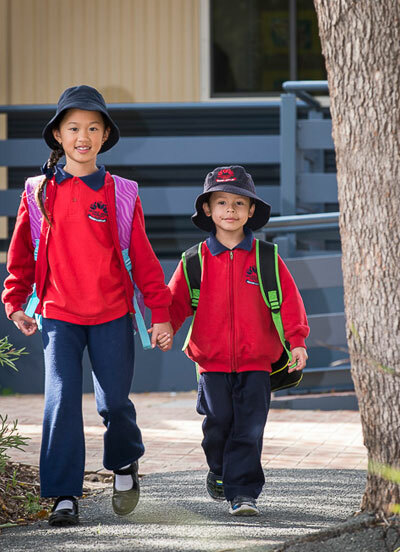 At Orange Grove your child will receive all the support and care they need to be confident, inspired learners.